Luckily for you, we do! We have been processing hearing related claims for over a decade and we have set many of the standards in the business of processing hearing claims. Whether you are in need of a hearing test, hearing aids, batteries or supplies, we have covered anywhere in the country. 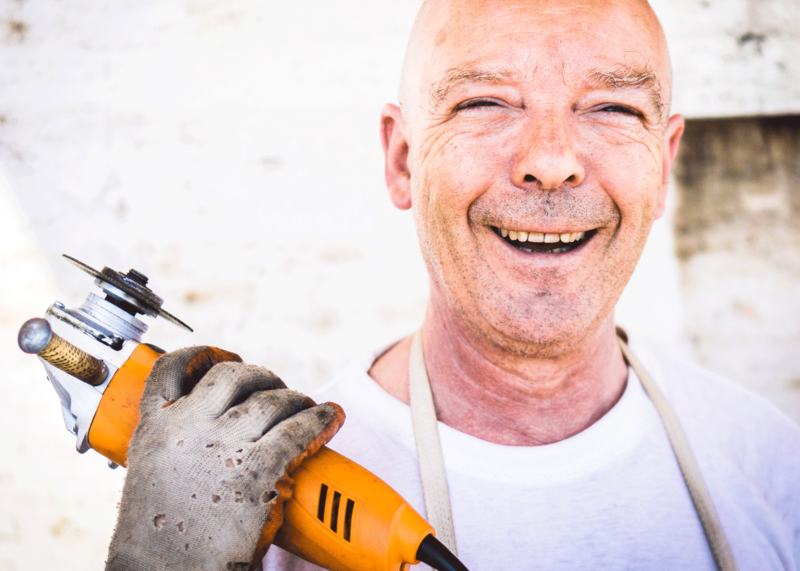 Don’t know what to do with your Hearing Claim? Our goal for every claims it to insure we are doing what is best for both our client as well as the claimant. Often times quality can get lost when trying to save our client money or get a claimant hearing aids quickly. Consequently, this is why we have developed a proven process to insure quality and cost savings, without jeopardizing quality. We have complete transparency with both our clients as well as our claimants, so all parties involved are aware of the claim process. This insures everyone’s expectations have been set and met. We give both our clients and claimants access to real-time insight to the progress of the claim, so there are no surprises throughout the claim. Having Trouble with your hearing claims? We know how confusing and difficult hearing claims can be, seeing how we’ve been processing them for over a decade. The good news is that you can relax and feel confident your hearing claim will be handled professionally and timely. We’ve never lost a blind price comparison, you think you’re going to be the first? 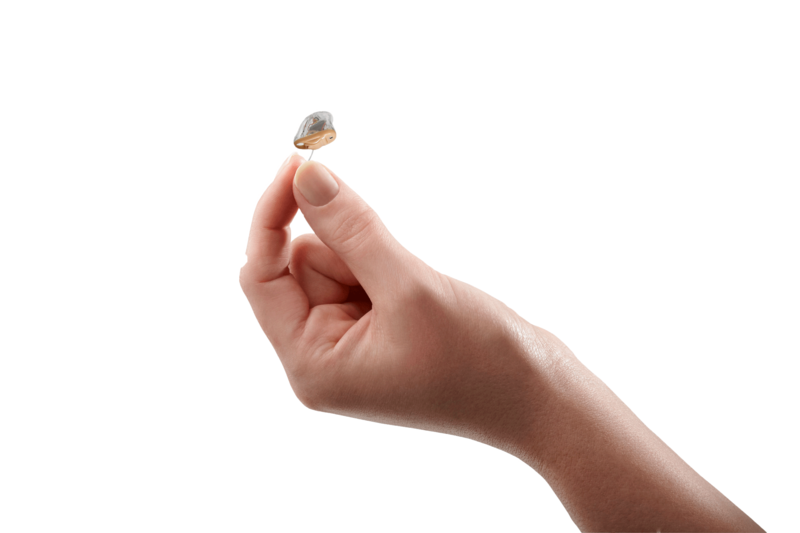 “This was my third pair of hearing aids, but the first time I went through Harmony Hearing. I must say, it was such a pleasant experience compared to years past. Thank you Harmony!” Brenda B. “I used to alway thing hearing claims were the most difficult. It was discouraging for the claimant and it almost always seemed to be an issue with dealing with the providers. We switched to Harmony 3 months ago and it has made all the difference. These claims are so easy now! Thanks Harmony!! !” Teresa J. We would love to hear from you to see how we may be able to help you succeed with any of our solutions. Copyright 2010 - 2018. 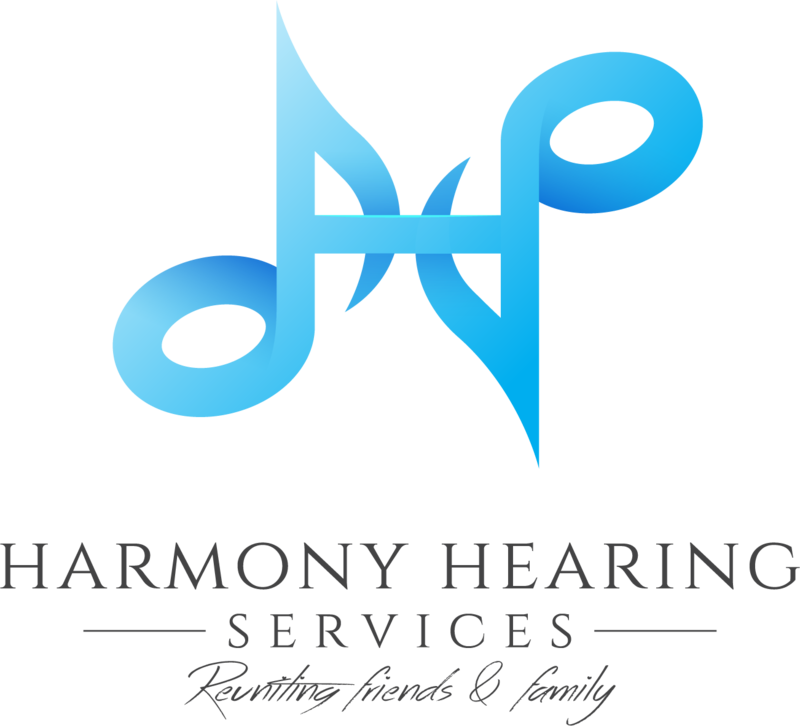 Harmony Hearing Services, LLC.